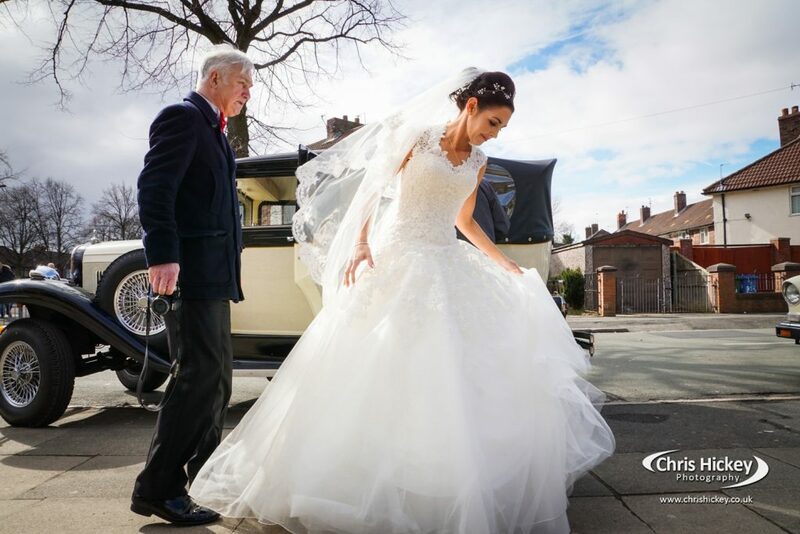 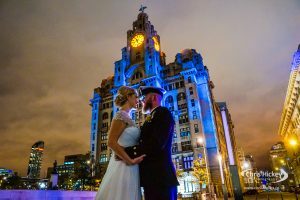 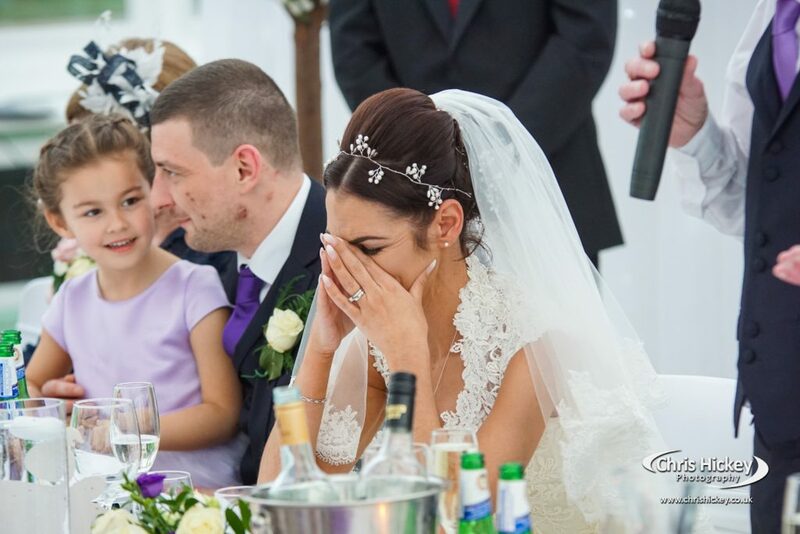 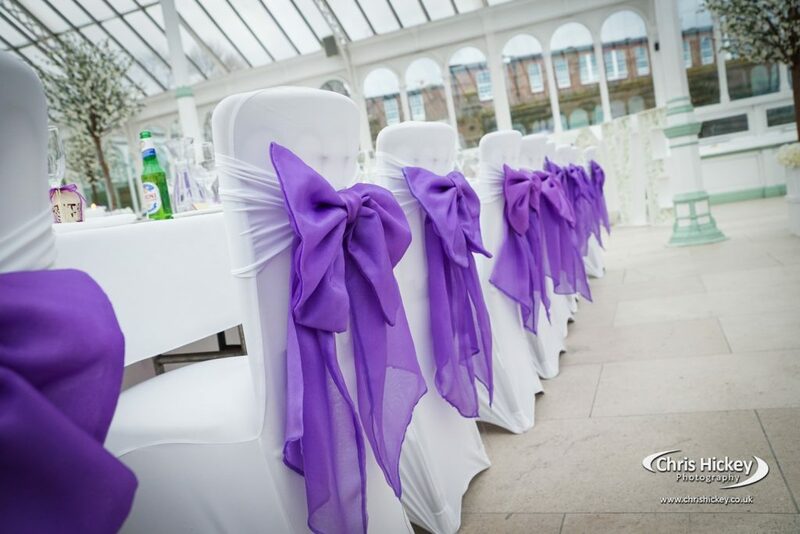 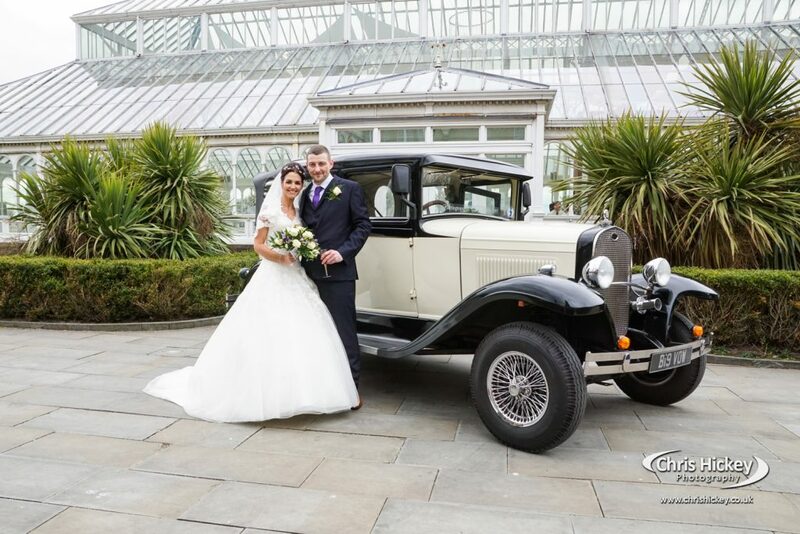 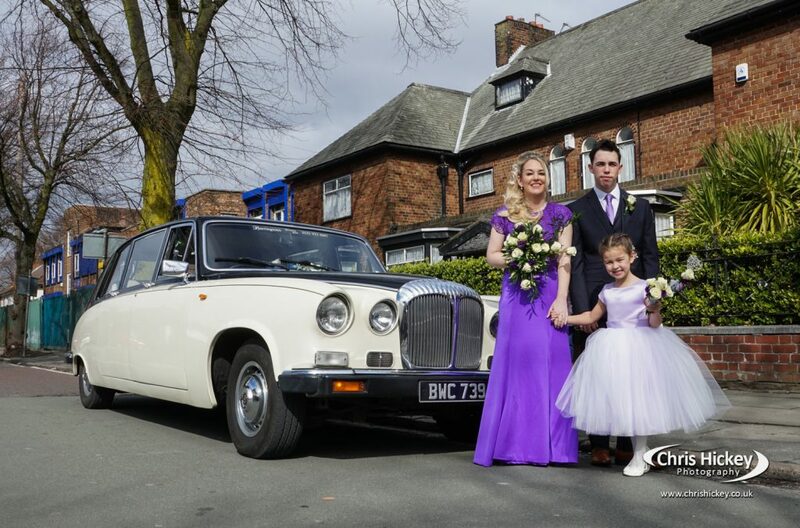 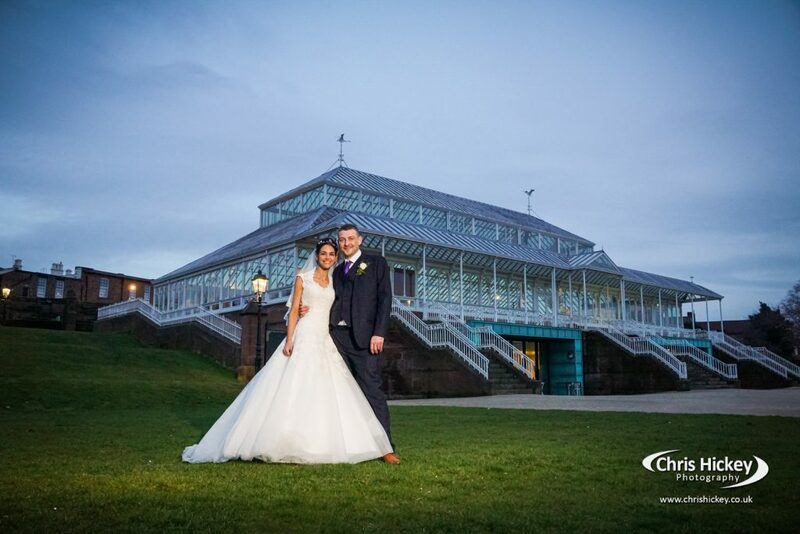 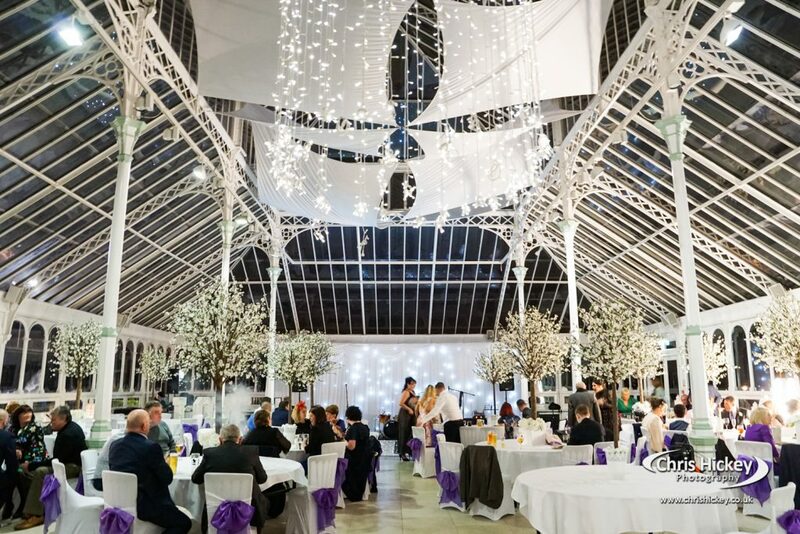 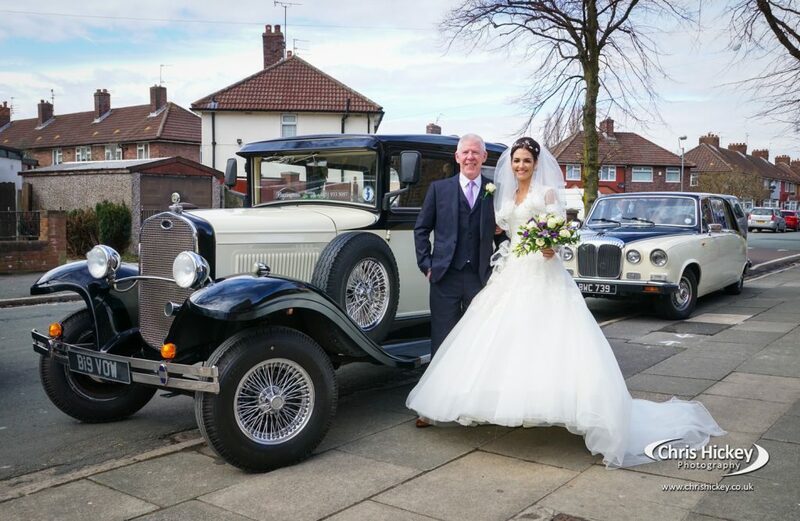 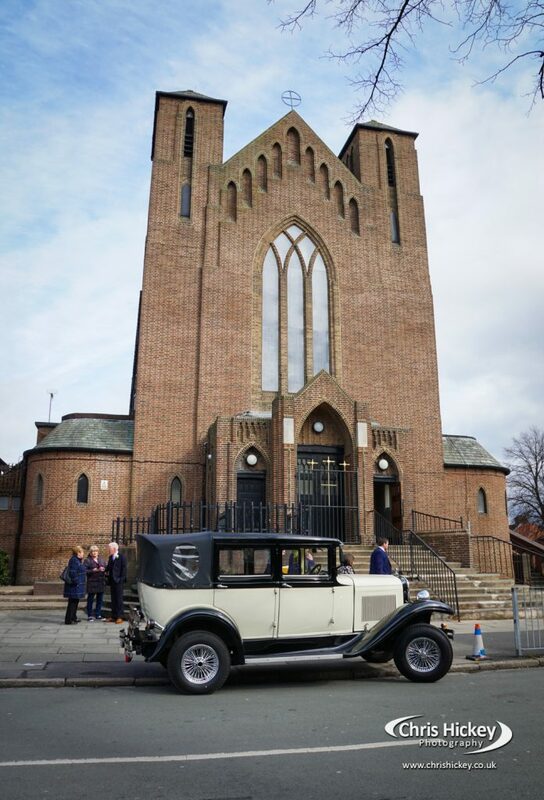 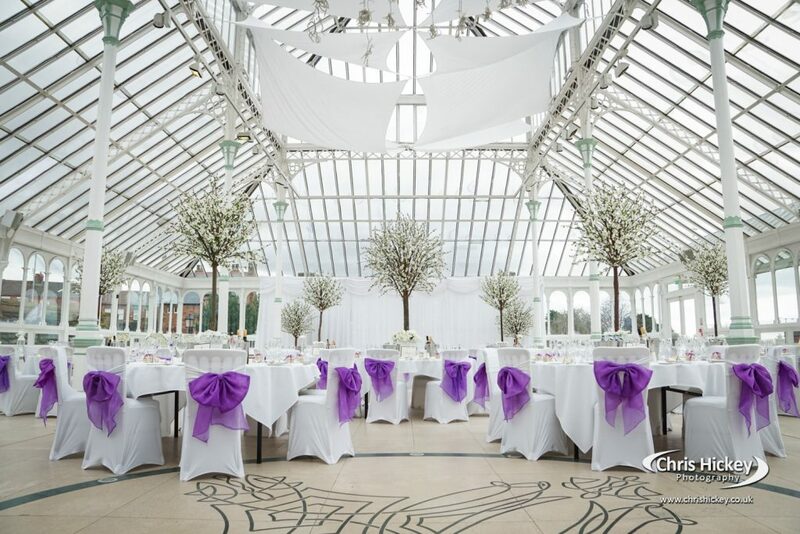 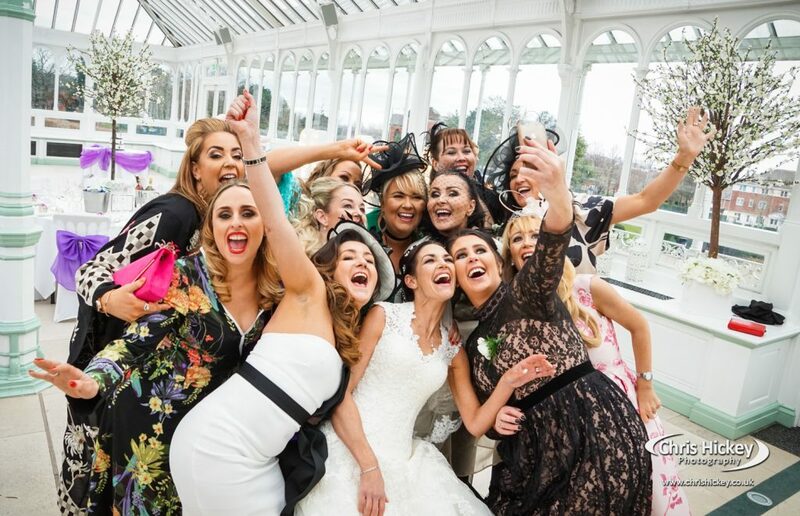 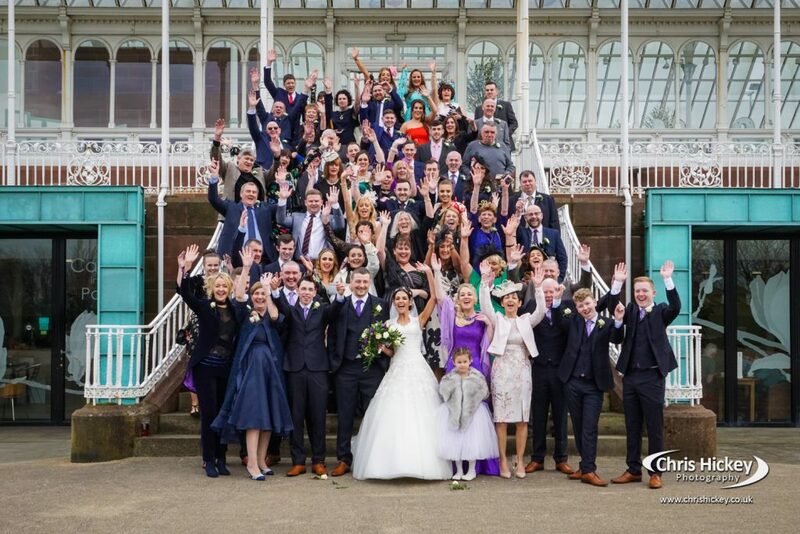 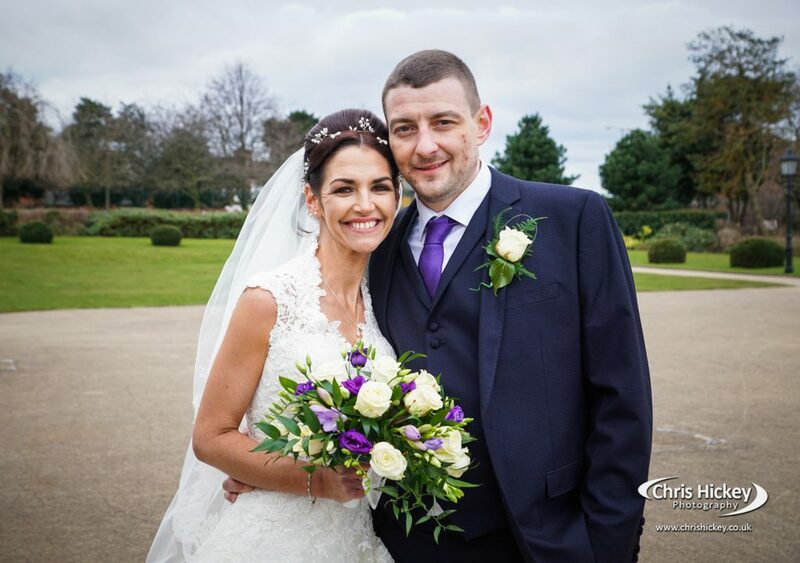 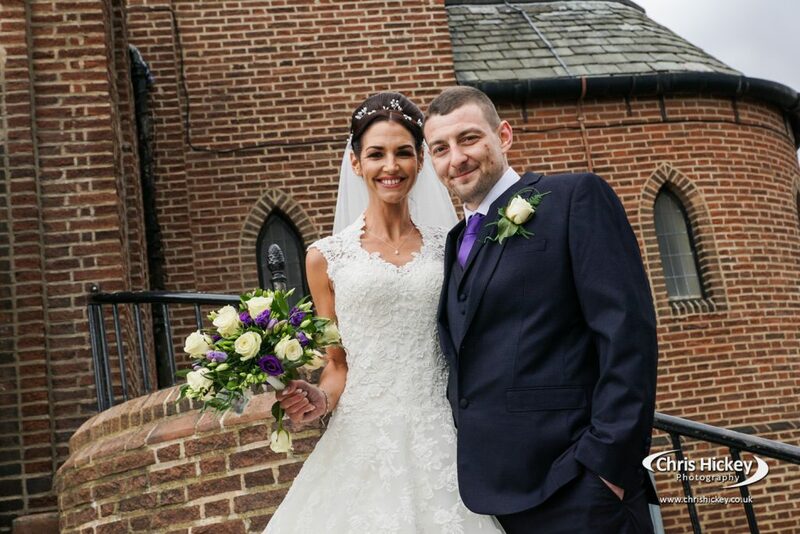 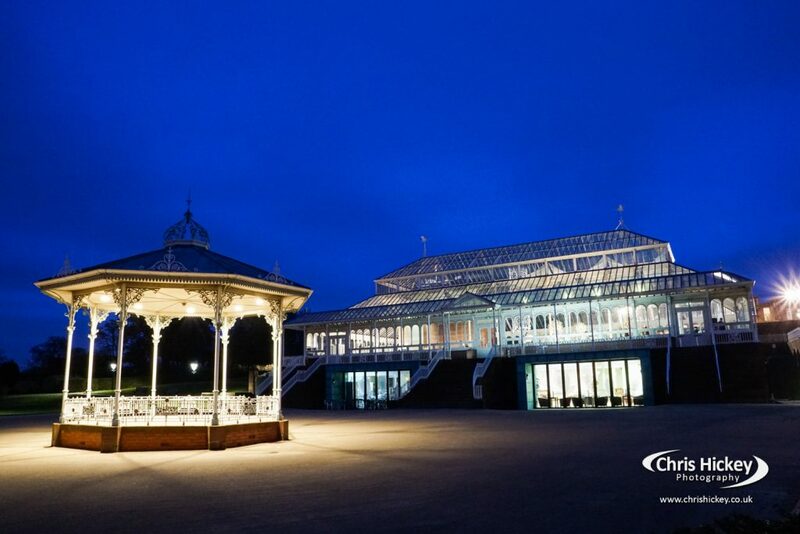 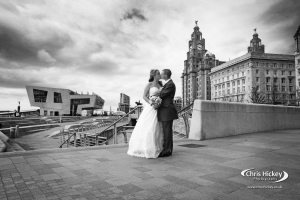 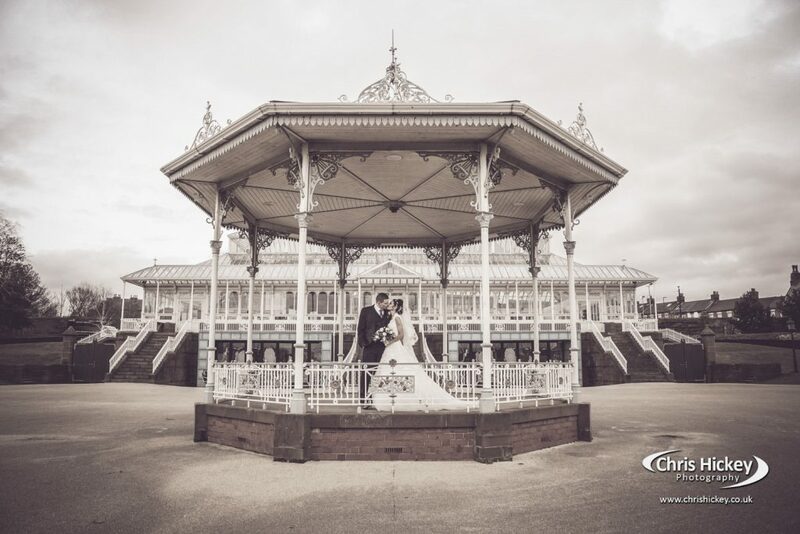 The Isla Gladstone is a stunning glass house venue within the surroundings of Stanley Park in Liverpool. 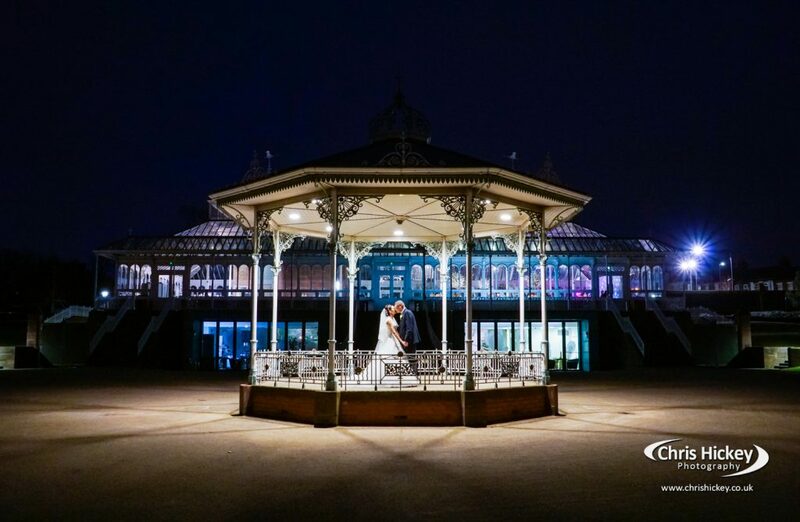 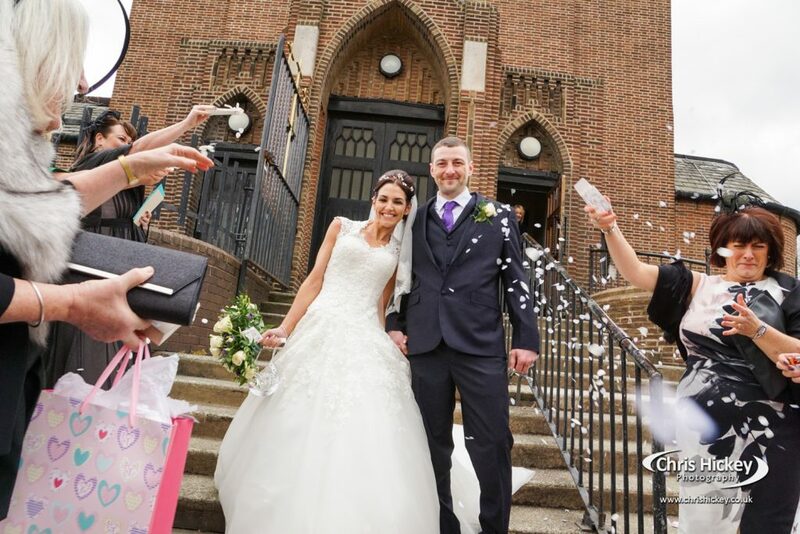 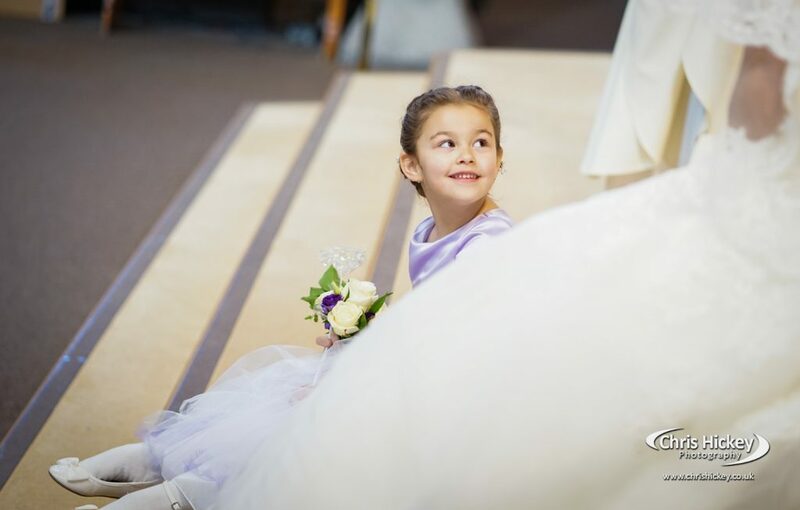 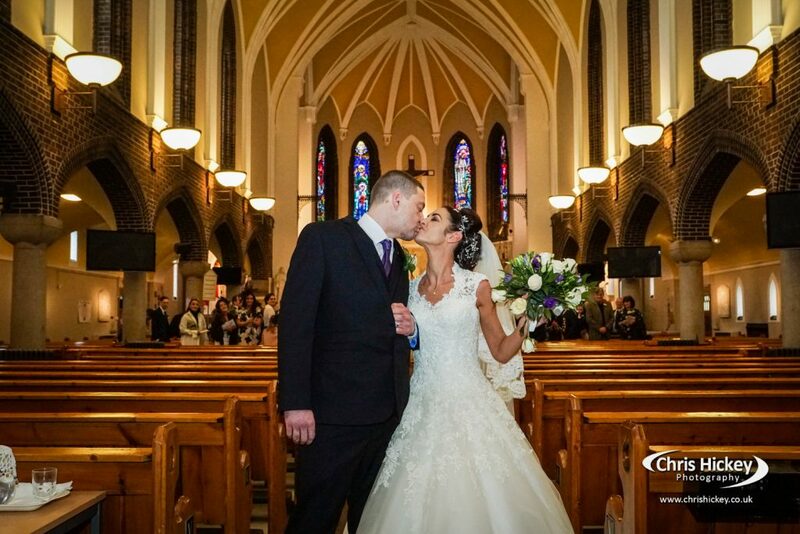 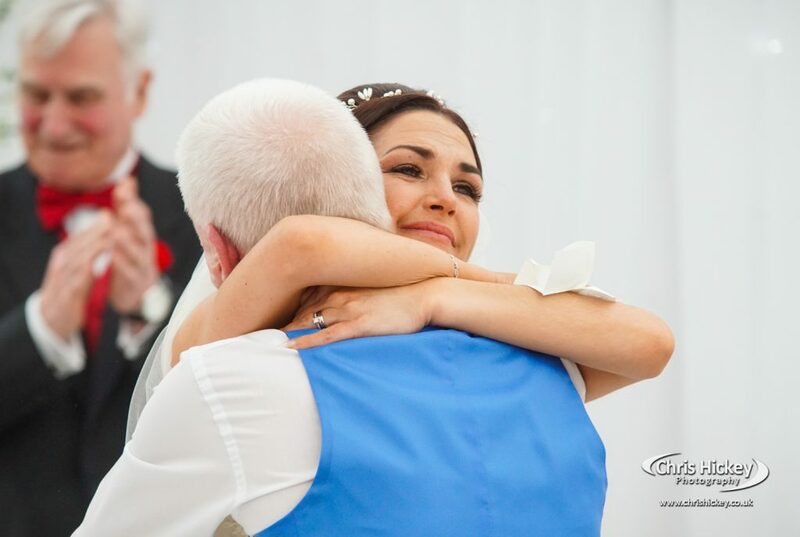 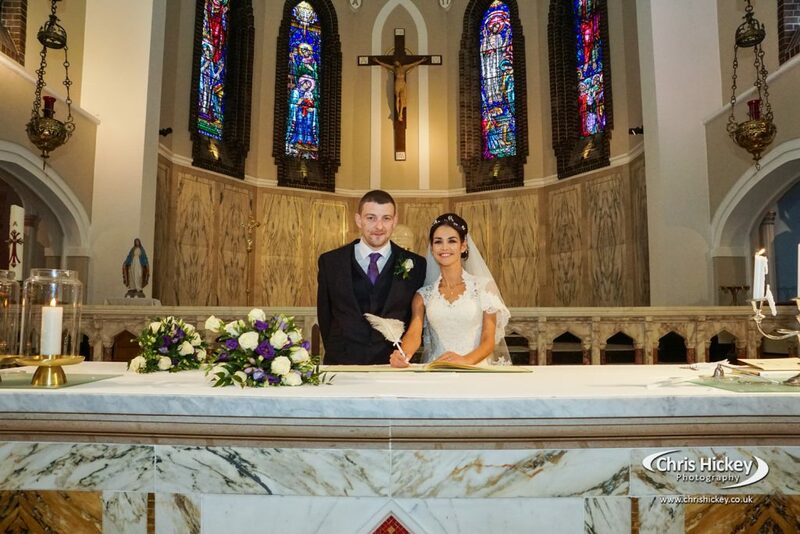 A bright and vivid venue with some amazing backdrops for your wedding photography. 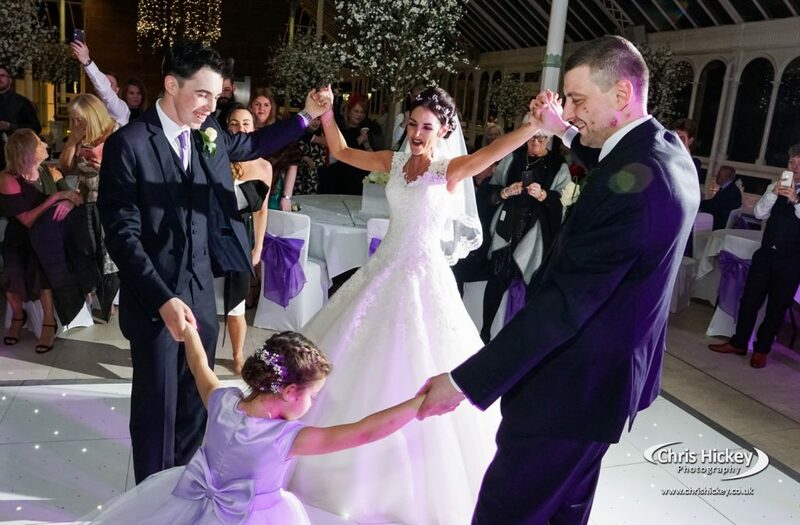 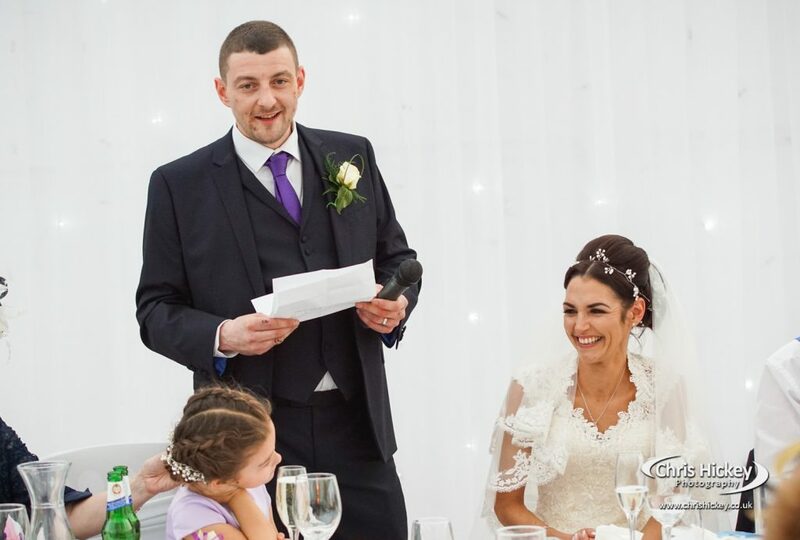 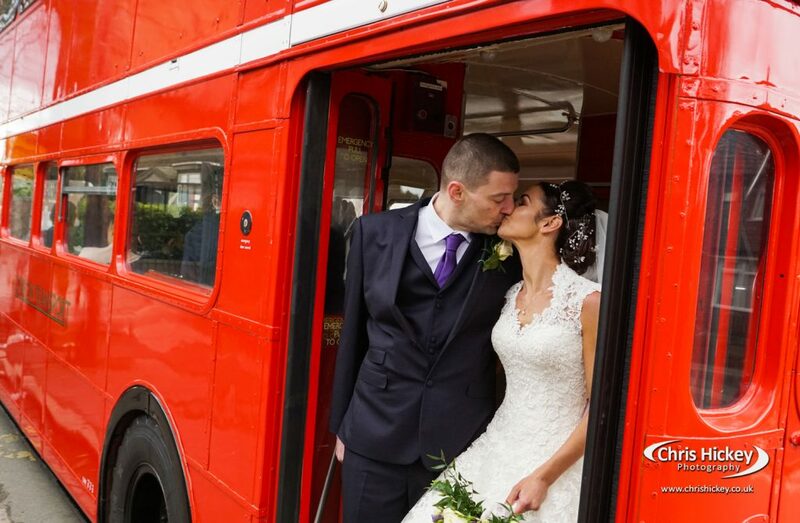 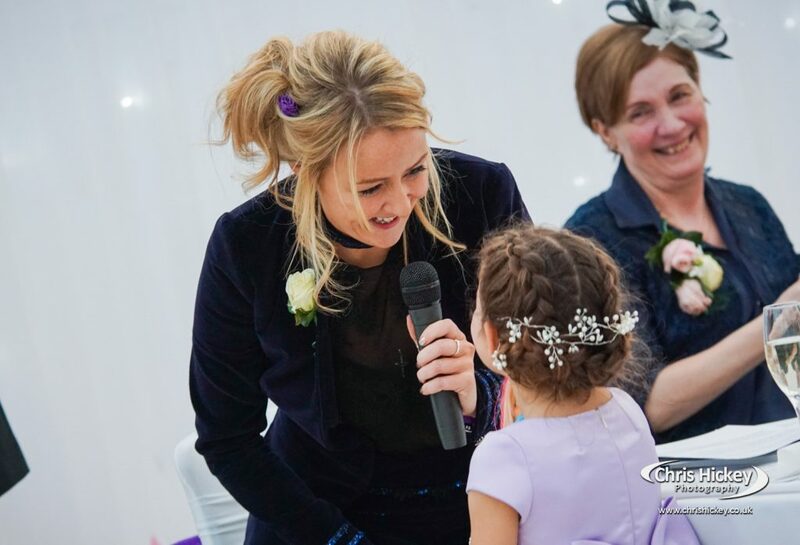 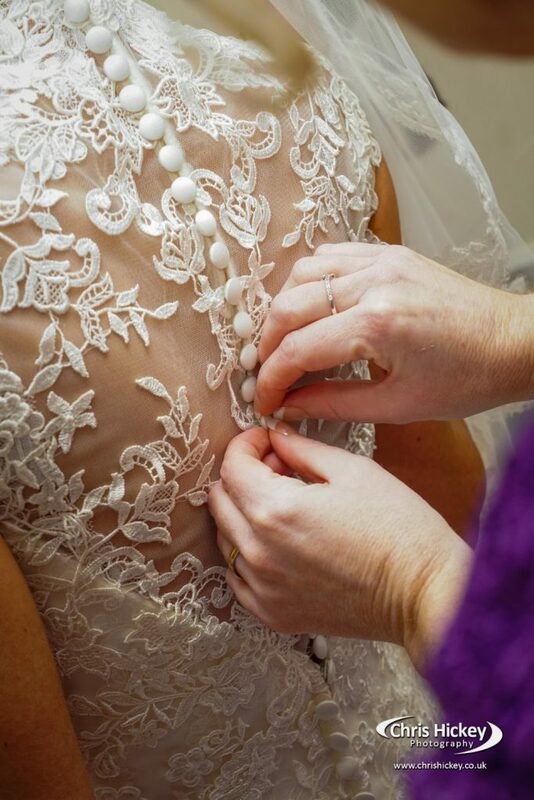 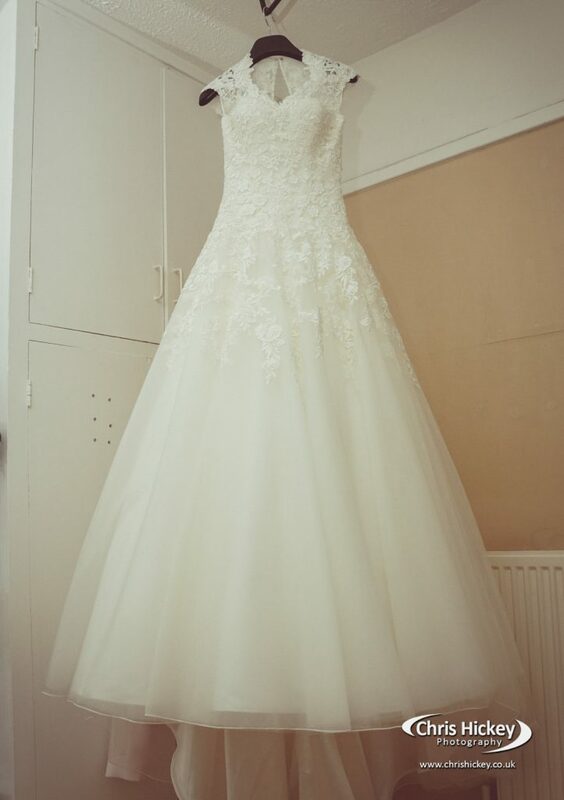 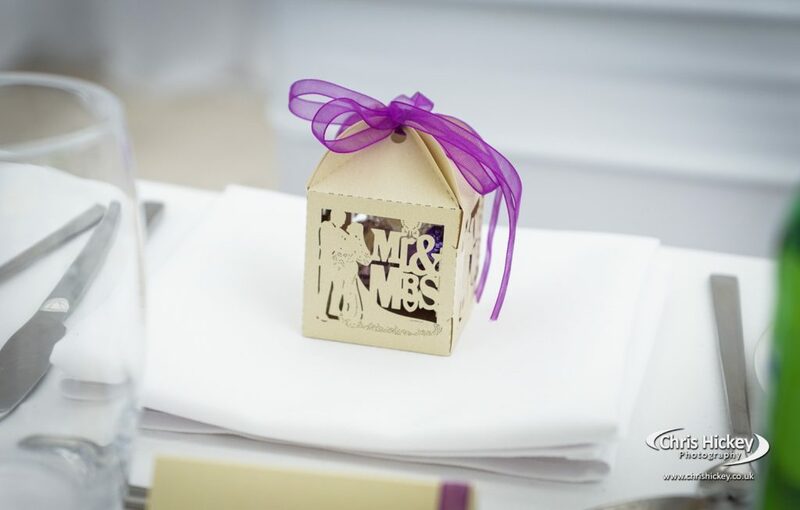 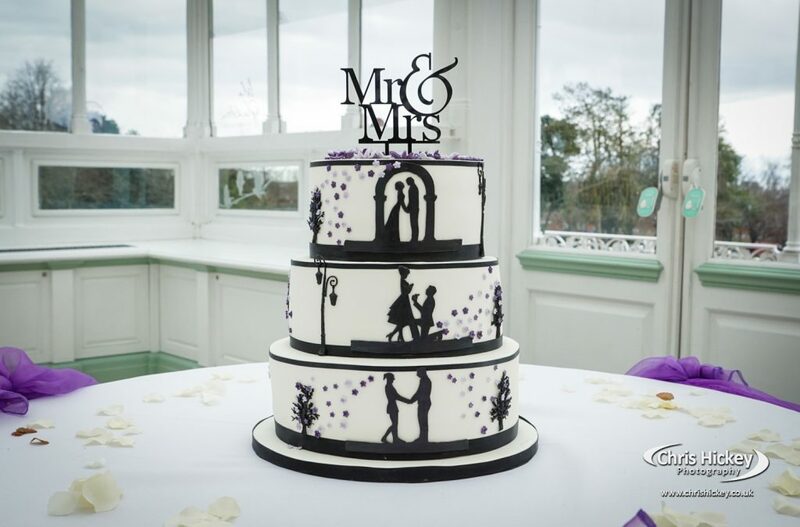 Their team will take care of your every wedding need in the run up to the day. 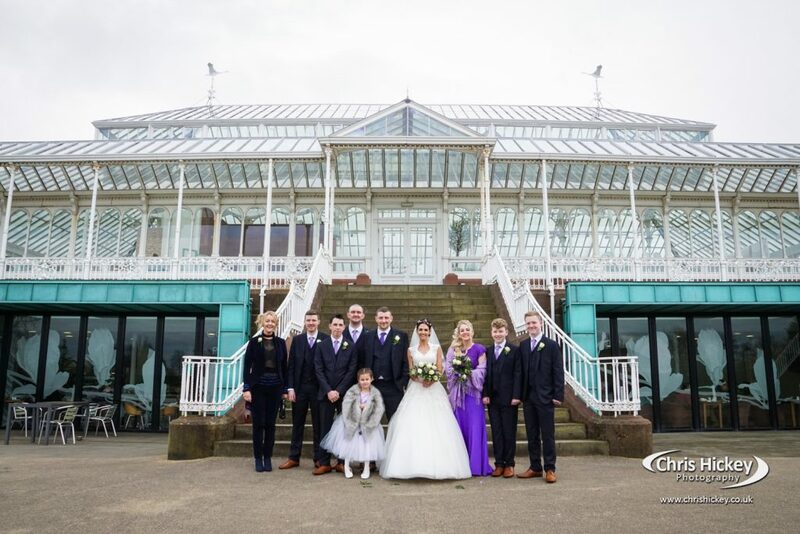 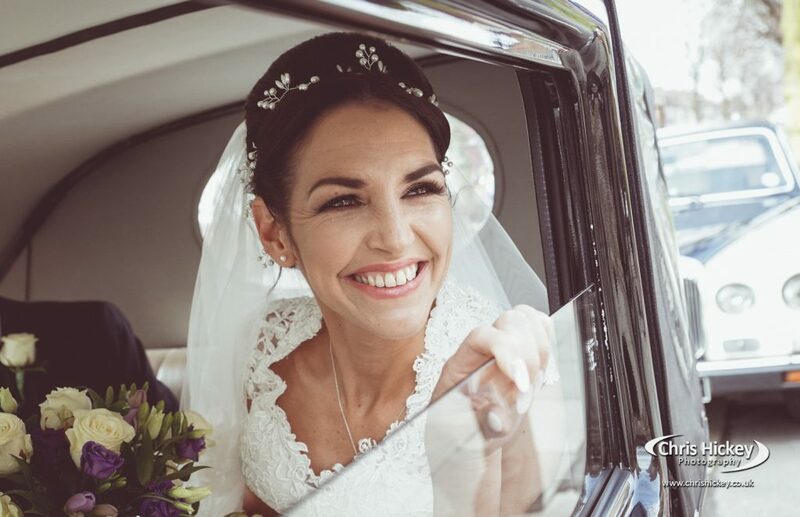 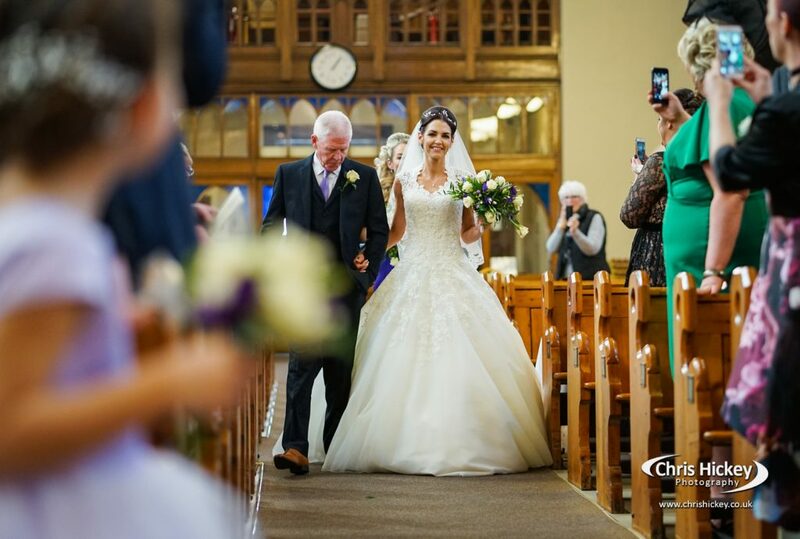 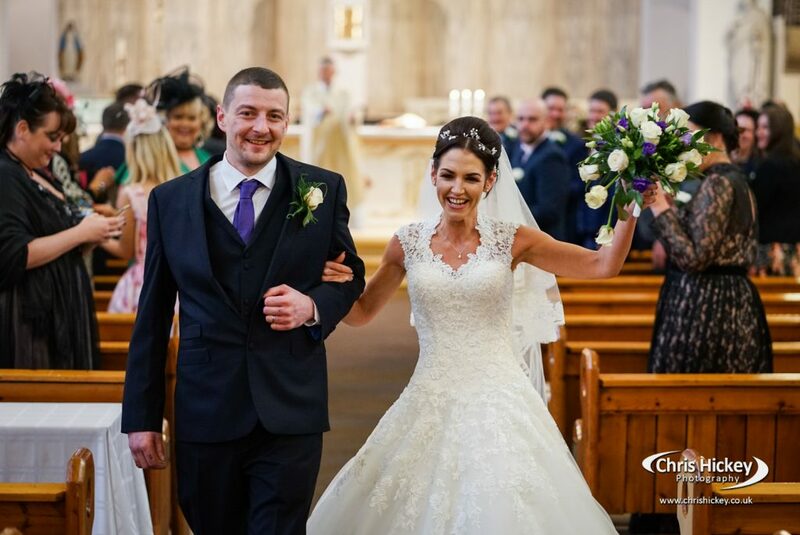 It’s always a pleasure capturing wedding photography at The Isla Gladstone because no matter the weather you’re always going to benefit from the bright interiors of the venue. 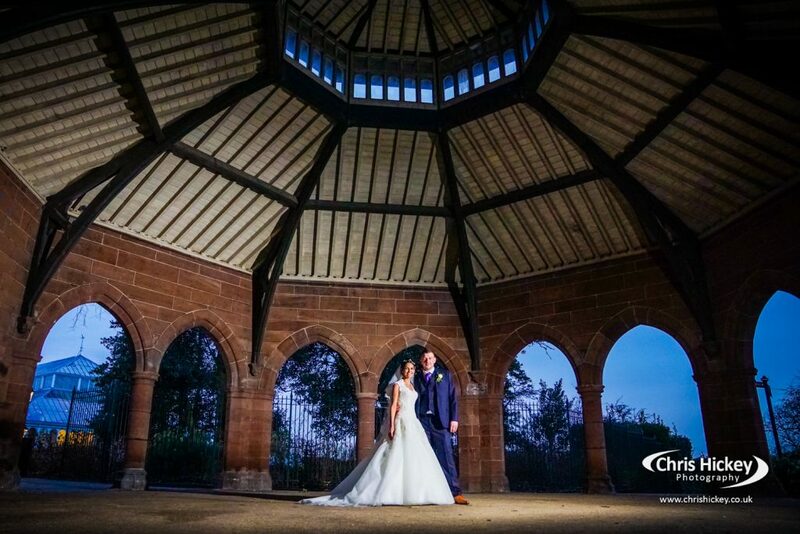 A little creativity and this venue as your backdrop can produce some stunning photography results.